The latest rumor comes from the mouth of a ‘premium’ Mac accessory maker, specializing in MacBook docking solutions. According to the company. 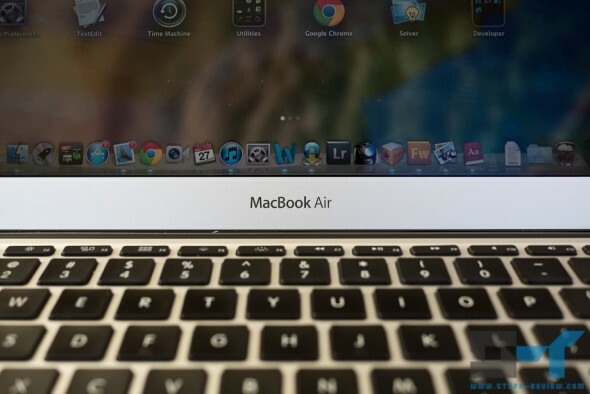 Apple is getting ready to release a 15-inch MacBook Air in April. The rumored MBA will have ports on both sides, but no optical drive or an Ethernet port, similar to the 11 and 13-inch MacBook Airs. Note you can catch our in-depth review of the mid-2011 MBAs right here. This certainly doesn’t mean that Apple will be killing the 15-inch MacBook Pro, it actually makes sense for Apple to keep both for the moment until the MBA can offer the same level of performance and flexibility — i.e. graphics performance and storage. Now if we were to weigh in on this rumor, first of all it really makes sense for Apple to add a 15-inch MBA to the line, which would be more than adequate for the average consumer especially now that Intel’s Ivy Bridge is coming, while the MacBook Pro should continue to offer its services to those who need them for some time still. Do we think Apple would reveal its future plans to an accessory maker? No we don’t, so take this rumor with a huge pinch of salt. Intel adds three new 'mini' Sandy Bridge processors; heading to the MacBook Air refresh? Next story Leica M10 and X1 successor to be announced on May 10th?